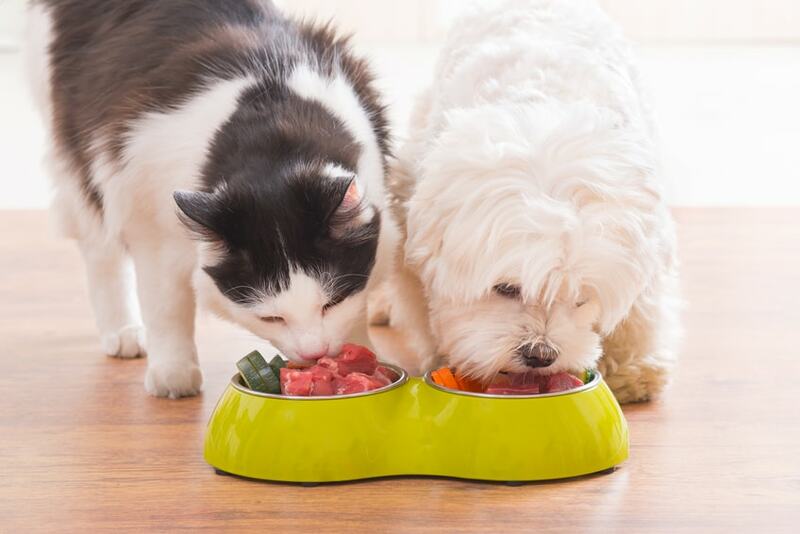 AniMeals was inspired by a similar program offered by the Helen Woodward Animal Center in San Diego. The service offers pet food at no charge for the pets of the seniors who receive our homebound meals and cannot afford to purchase pet food. 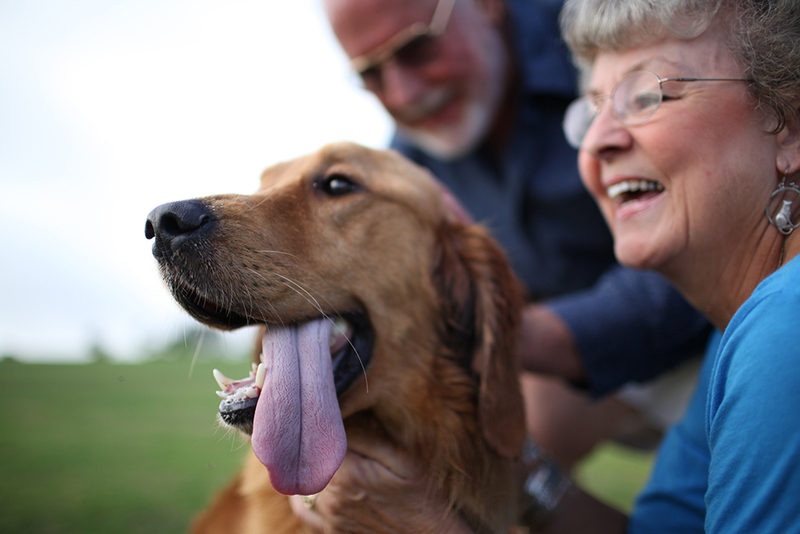 Some of our seniors were sharing their meal with their animals, therefore AniMeals enable seniors to receive their complete hot noon meal while providing their companions with their own nutritionally appropriate food. Approximately 65 seniors participate in the program. Pet food is delivered every two weeks by their meals on wheels driver. For more information on the AniMeals program, please give us a call at (409)892-4455. 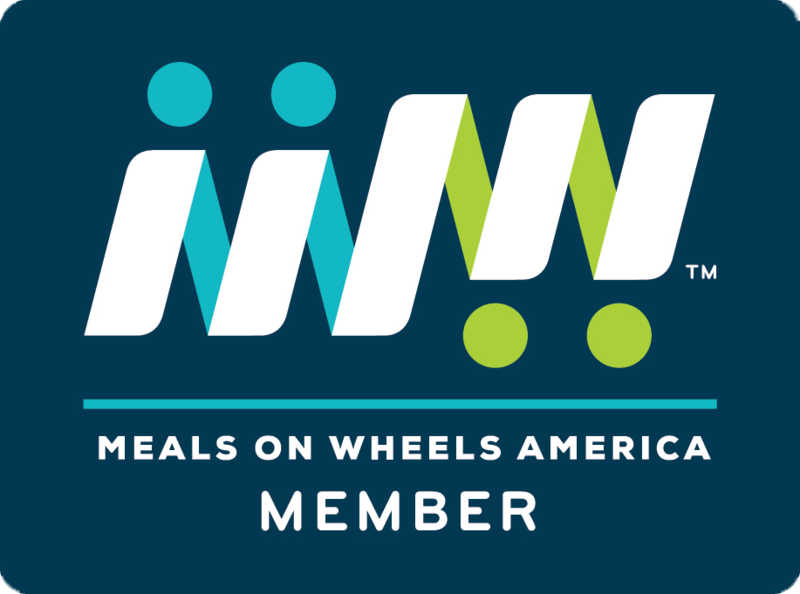 © 2019 Meals on Wheels Jefferson And Hardin Counties. All Rights Reserved.